If you hire an inexperienced power washing service in Missouri City it is likely that your property will be left with some mold and mildew still alive – or worse! 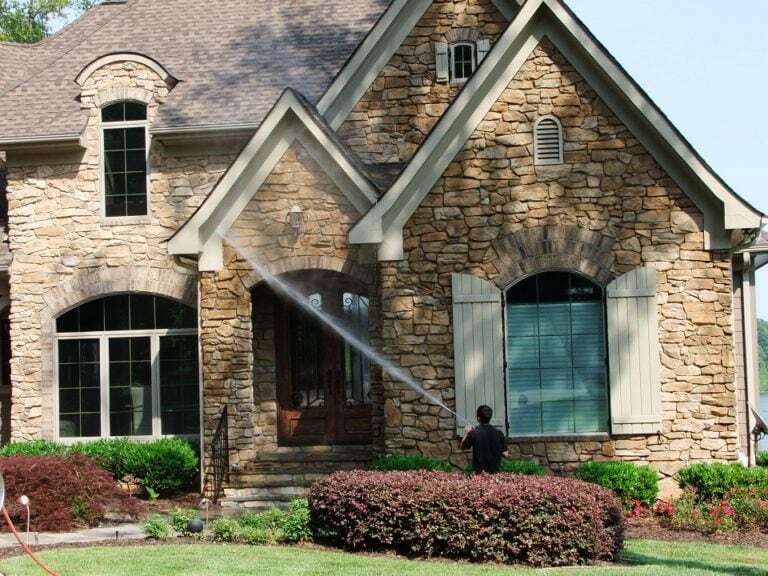 In the wrong hands a pressure washer can easily damage many materials around your house, therefore, do not opt for the false savings and hire the best. Pounding stucco or siding with high pressure is a major no-no and even softer bricks can crumble and flake if attacked with high psi.